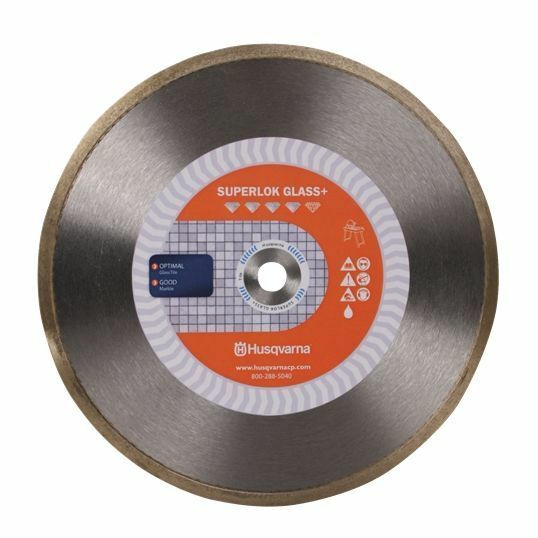 The Superlok Glass + diamond blade is the perfect choice for fast and chip-free cutting of glass tiles and ensures the edges are smooth. 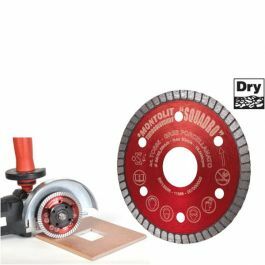 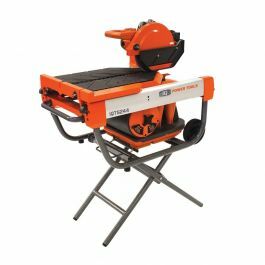 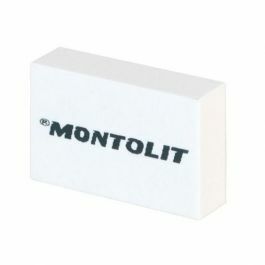 For wet cutting only. Size: 10" x .085" x 5/8"
Blade Diameter Range: 6-10 "
Total Rim Height: 0.275 "